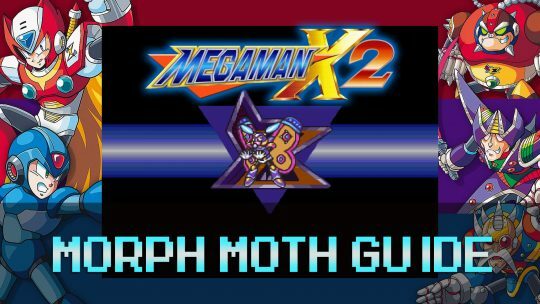 Learn how to defeat the Morph Moth boss in the Robot Junkyard Stage in this Mega Man X2 guide! 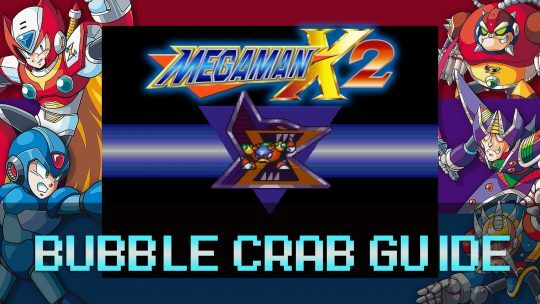 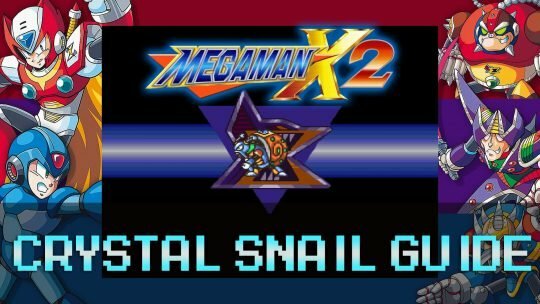 Learn how to defeat the Bubble Crab boss in this Mega Man X2 guide! 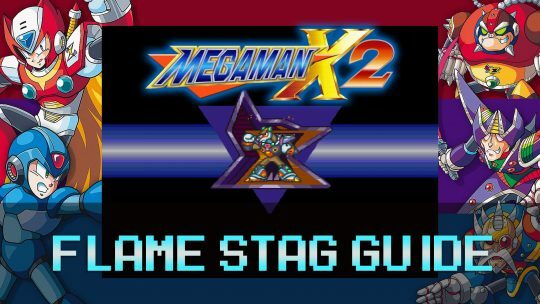 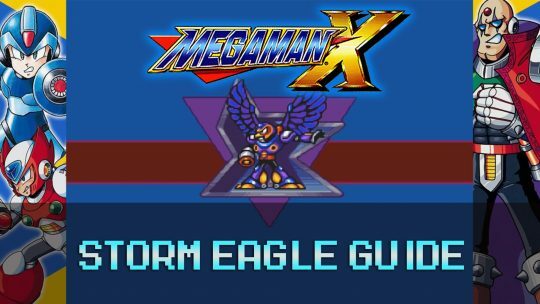 Learn to take on the Storm Eagle in this Mega Man X step-by-step guide! 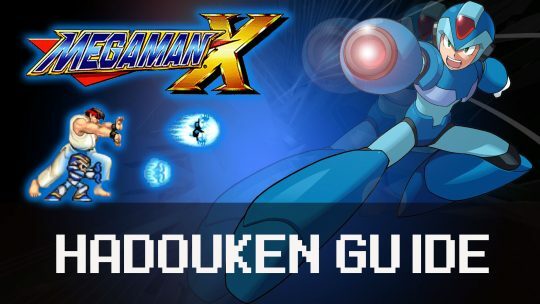 All the tips and tricks you’ll need to defeat each enemy. 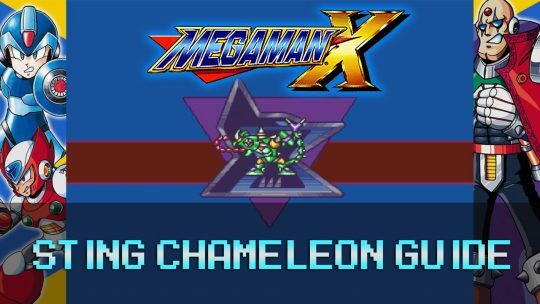 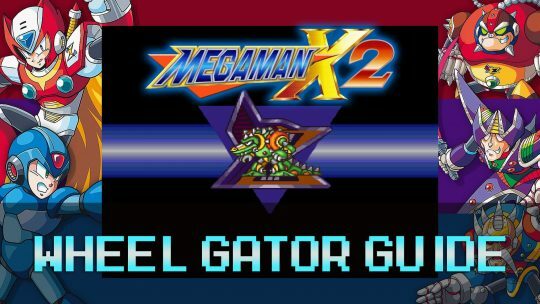 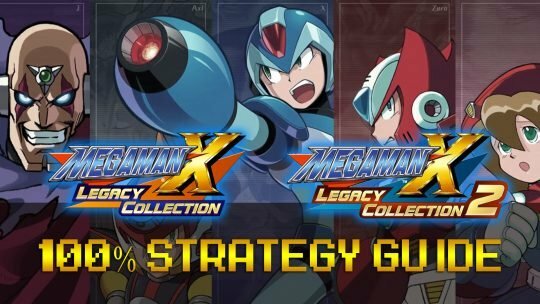 Learn to take on the Chameleon in this Mega Man X step-by-step guide! 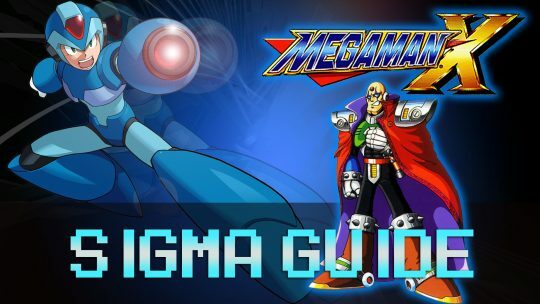 All the tips and tricks you’ll need to defeat each enemy.